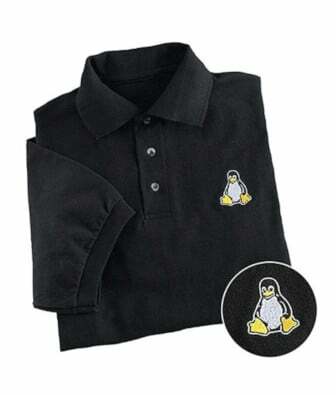 I am a new Debian / Ubuntu Linux sysadmin. I would like to find out what version I would install if I ran the apt-get command. How do I find out which versions of a package can I install using apt-cache/apt-get command? How do you check package version using apt-get/aptitude on Debian or Ubuntu Linux server? How do I install mysql database server on Debian Linux operating system running on an HP server? How do I install MySQL on Debian or Ubuntu server? How do I install OpenSSH sshd server under Debian GNU/Linux operating systems? How do I upgrade Debian stable Linux (Lenny) server to Squeeze for the testing purpose using command line options? How do I clean the aptitude command cache under Ubuntu or Debian Linux? Q. I’ve Debian 64 bit etch server installed. This box is managed via ssh or serial console only. There is no GUI installed. How do I search for packages using apt-get under Debian or Ubuntu Linux?